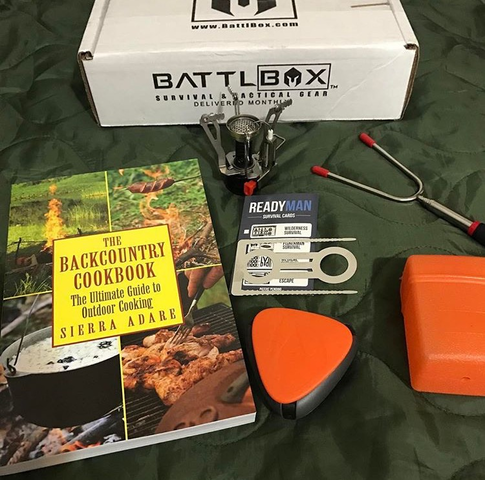 A monthly box of high-quality equipment to keep you prepared. "The quality of what's in each box is unbeatable. Period." 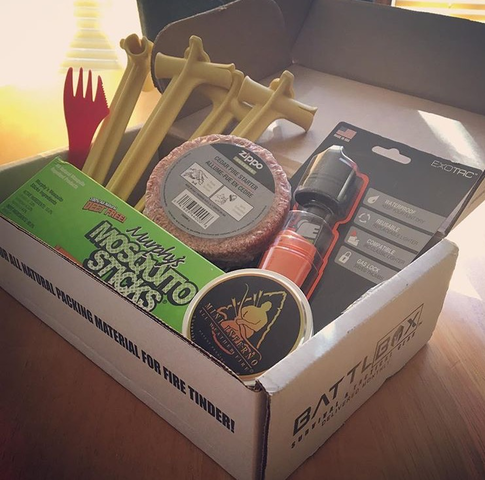 "If you're second guessing yourself or have doubts about getting a BattlBox subscription, stop"
What do BattlBoxers Have to Say? When SH*T Hits the Fan, Be Ready. For the gear junkie! Receive 4-10 hand-selected items. Includes 1-3 higher value items such as camp equipment, hiking essentials, bushcraft, EDC gear and more! For those just starting out. 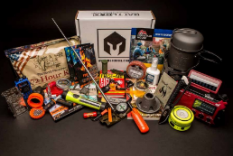 Receive 3-7 hand selected items, such as survival tools, manuals, emergency supplies, outdoor gear and survival tools! For the professional outdoorsman and survival-minded individual. Receive 6-11 items; includes 1-2 top tier products such as sleeping bags, backpacks, watches, and tents! For the knife enthusiast & big spender. We are The Original KOTM Club; included in each box are blade brands like TOPS, Kershaw, Spyderco, CRKT, Gerber, Bastion and many more! This is not your girlfriend’s box! Our products are not samples. 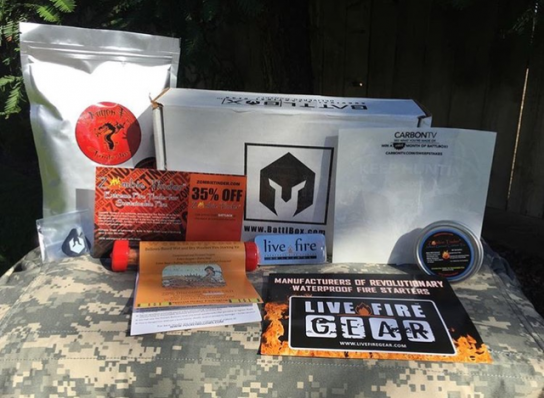 We ship usable products that have been chosen for you to carry, use, and/or add to your emergency stash. See our man-cave for more exclusive looks + tips & tricks from other guys who’ve been around the block.